Have you seen the new Cinderella movie? 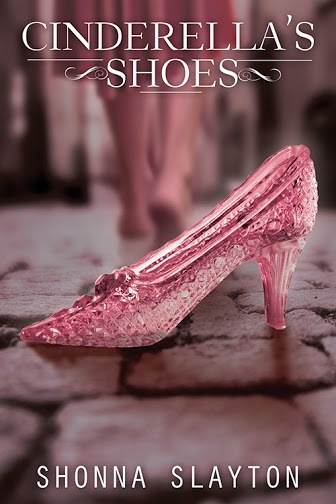 Well, get ready to check out the new cover for Cinderella’s Shoes by Shonna Slayton! The war may be over, but Kate Allen’s life is still in upheaval. Not only has she discovered that Cinderella was real, but now she’s been made Keeper of the Wardrobe, her sole responsibility to protect Cinderella’s magical dresses from the greed of the evil stepsisters’ modern descendants.